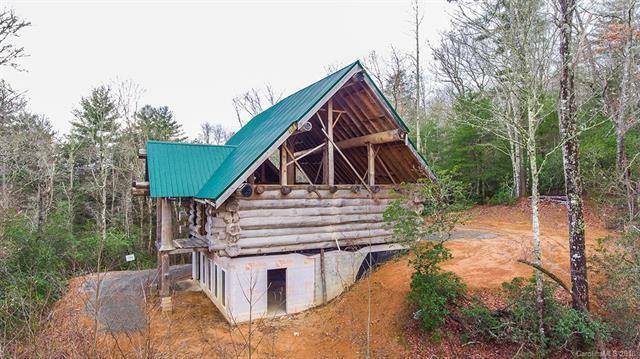 Wonderful custom unfinished log home tucked away on 3.69 private acres in Brevard just off Cashier's Valley Road, just 1.6 miles from downtown Brevard. 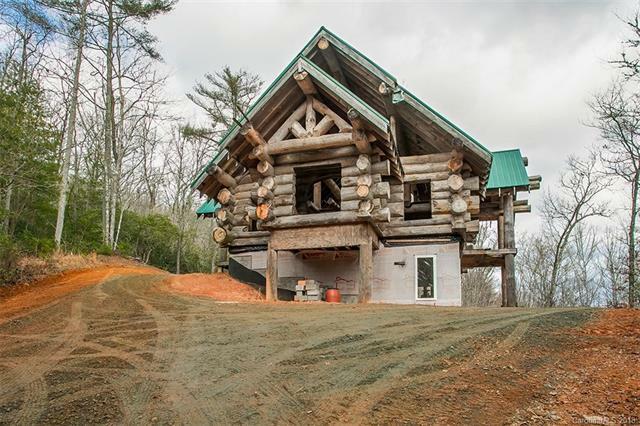 We have blueprints, but you can design it anyway that pleases your heart. This home offers privacy, a nice long driveway, nice loft, main level and full basement that offers one half bathroom. 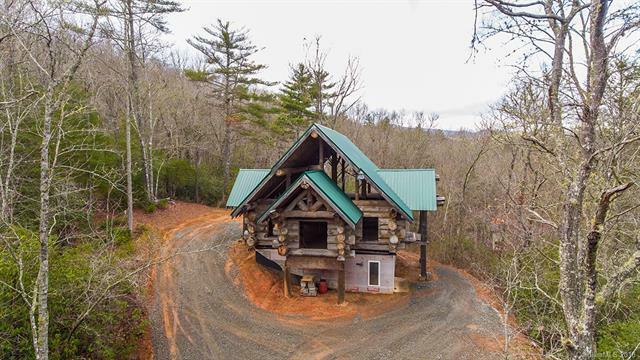 Perfect VRBO potential getaway cabin in the mountains or live here year round and enjoy the seasons when completed. Beautiful setting for your dream design. Sit on the deck and watch the stars. 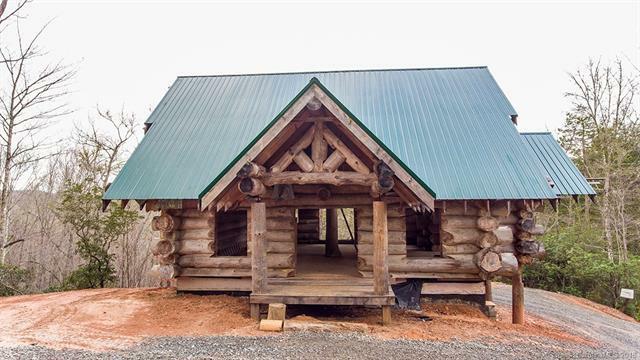 Opportunity to live in the mountains is here and we make it easy with owner finance option. Come see with your agent or give me a call to show you the home. Please note this home will need to be completed and remediated.